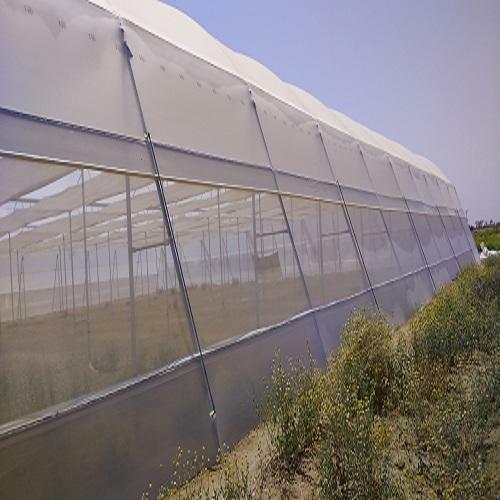 Ground cover which is also known as weed Control Fabric is manufactured from UV stabilized polypropylene flat tapes. 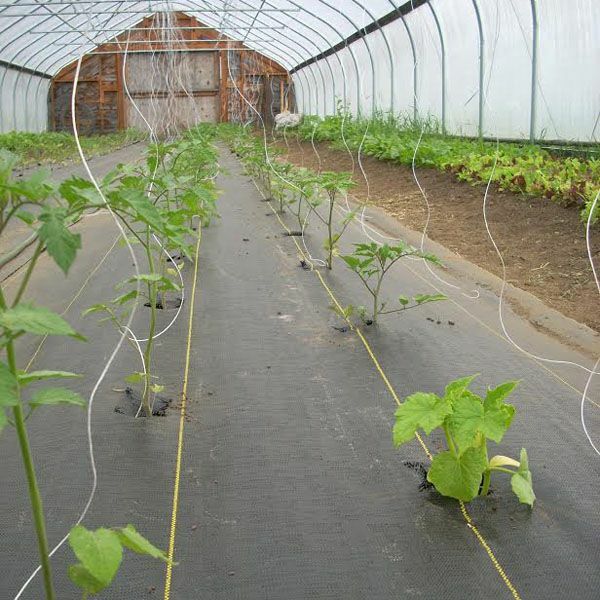 The polypropylene Ground Cover/ Weed Control fabric is available with green marker lines at 12 inches (30cm) intervals. The Ground cover/ Weed Control Fabric prevent weed growth and allows air circulation. The fabric protects the roots from the spread of fungus and bacteria. It is permeable to air and water and is resistant to mildew and rotting. 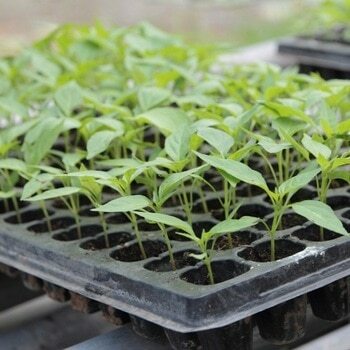 Ground Cover / Weed Control fabric is used in various applications such as landscaping, green houses, nurseries, shade structures, etc Applications: It can defend against ultraviolet deterioration, decaying, and biological degradation and is unaffected to commonly encountered soil chemicals. Ground cover fabric allows the water to seep through the soil yet prevents the mud to flow out and keep the surface neat and clean. • It can defend against ultraviolet deterioration, decaying, and biological degradation and is unaffected to commonly encountered soil chemicals. • Ground cover fabric allows the water to seep through the soil yet prevents the mud to flow out and keep the surface neat and clean. Ground Cover Benefits. • Good UV stability • Good puncture and abrasion resistance • Good light blocking. • Good water transmission. • Can be through planted. • Raises ground temperature and maintains soil humidity. • Can be covered with bark and chippings etc.. • Reduces need for chemical weed control. Hi, I am interested in "Ground Covers" and need pricing regarding same. Please contact me.